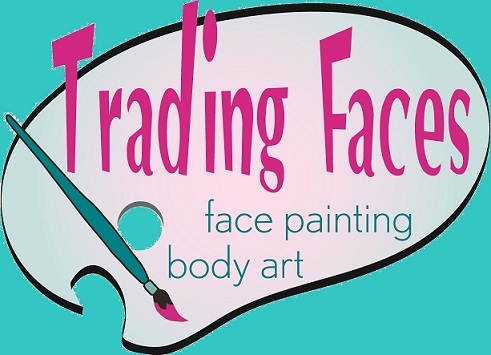 Trading Faces has 3 temporary Tattoo Artists available for your party or event needs! 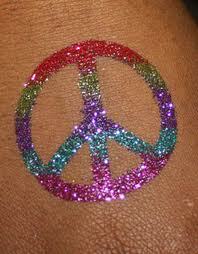 Glitter Tattoos and Air Brush Tattoos are a great for large scale events ! Or it can be added sparkle to any size party. 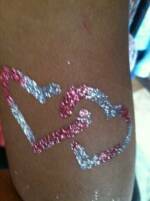 It can be included with face painting services or just on it's own. They are easy and fast to apply. Trading Faces has over 100 designs to choose from and they are great for kids and adults! 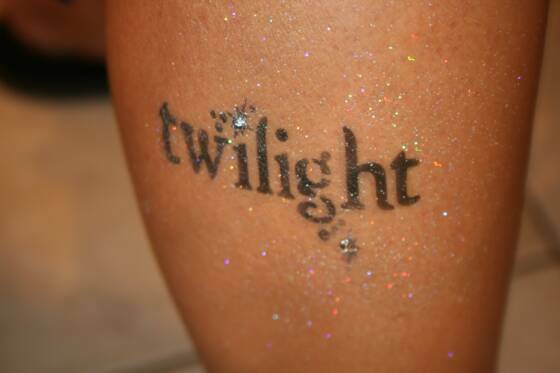 Glitter and Airbrush Tattoos can last up to 5 days! Perfect for... Adults, Themed Parties... Mari Gras, Any Holiday, Birthday Parties, Night Club Events,Bachelor/Bachelorette parties, fairs, corporate events, public events... oh sky's the limit! Contact Monica for more details!